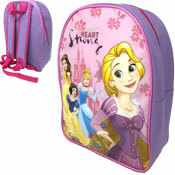 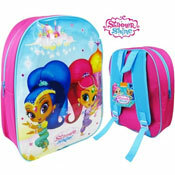 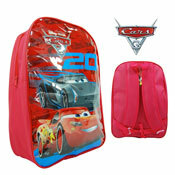 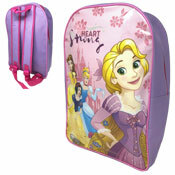 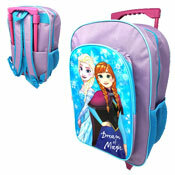 For the Children we have a great selection of Wholesale Bags, Backpacks and Lunch boxes all from their favourite characters, including PJ Masks, Paw Patrol, LOL Surprise, Avengers and many more. 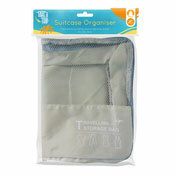 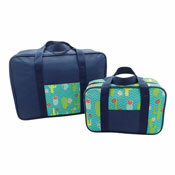 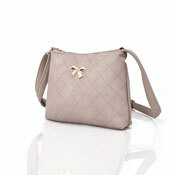 All available at low wholesale prices, not only practical but also an ideal gift. 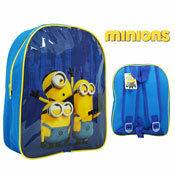 A great addition to your range of Back To School accessories that the kids will love. 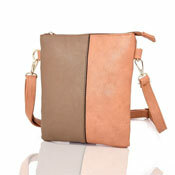 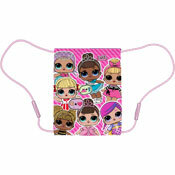 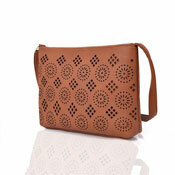 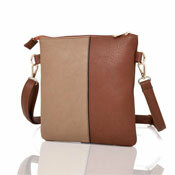 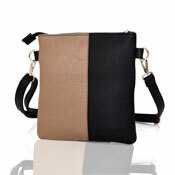 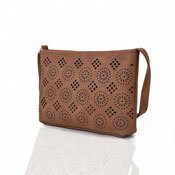 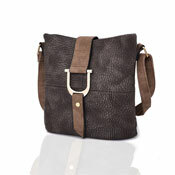 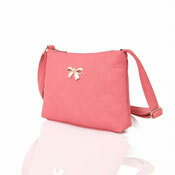 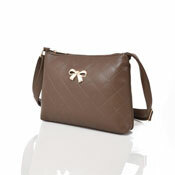 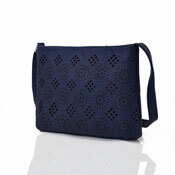 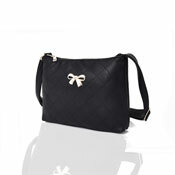 Check out our Handbags & Purses for great, stylish bags that everyone loves.